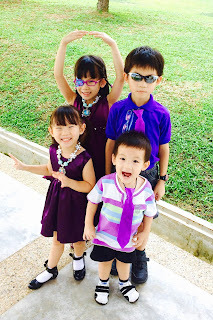 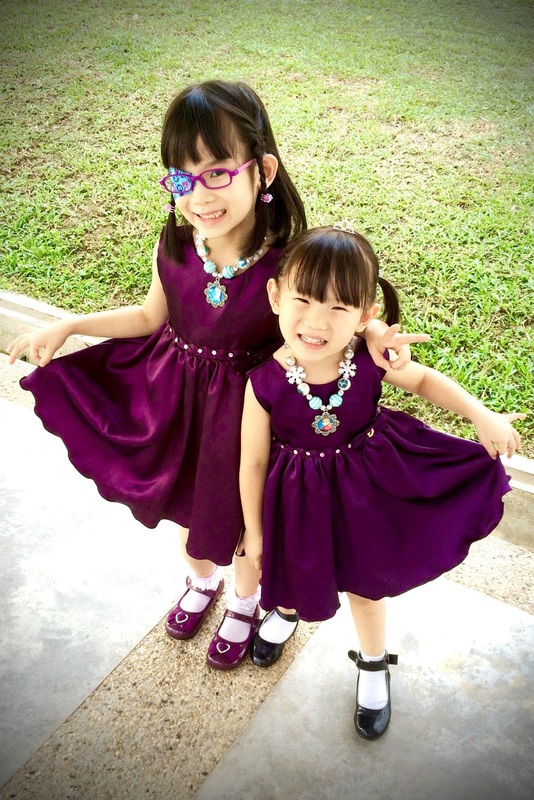 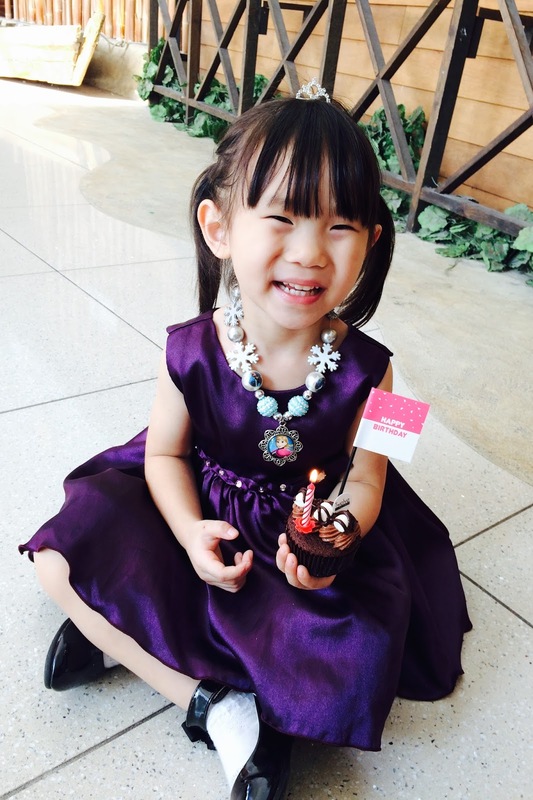 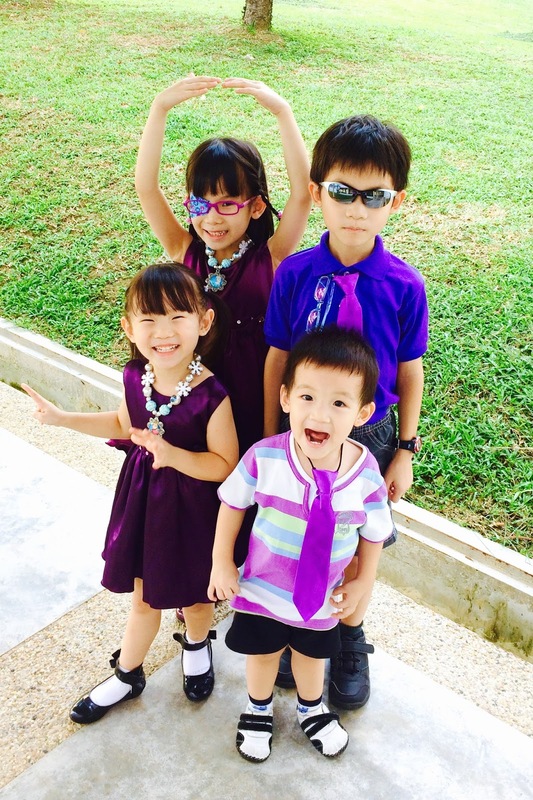 My Story, His Grace: Little Imp is Four! 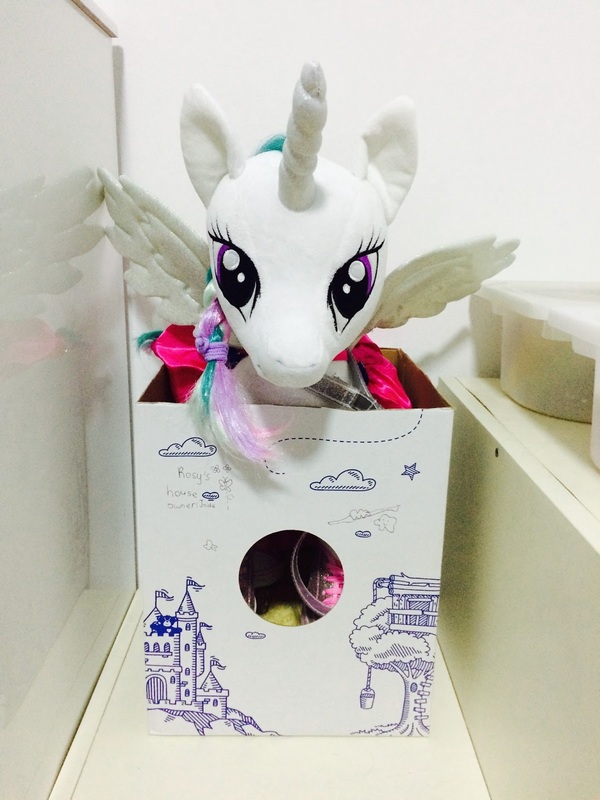 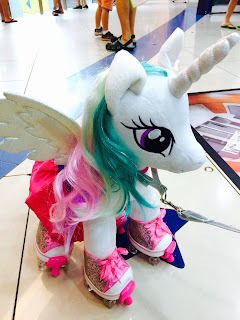 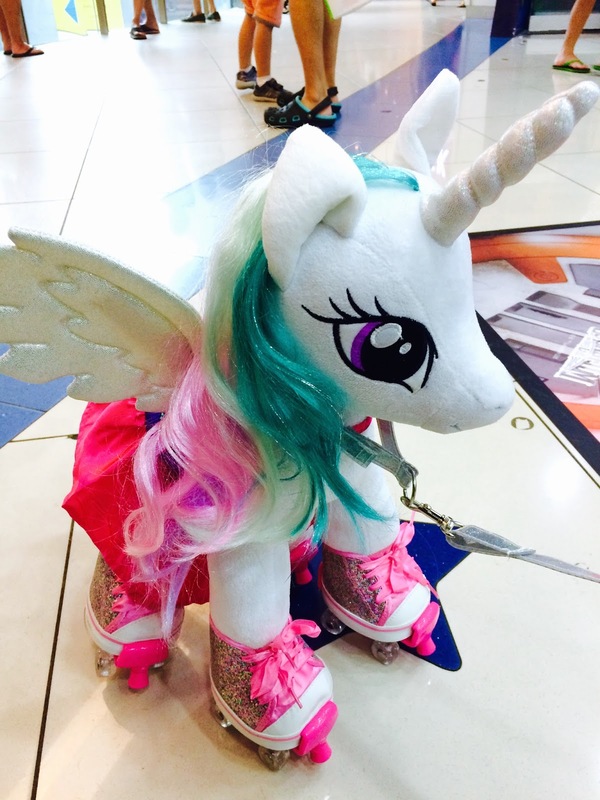 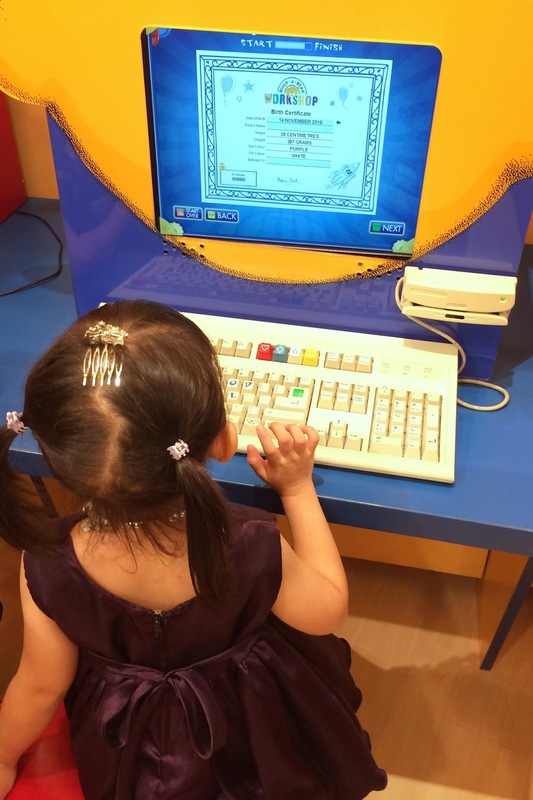 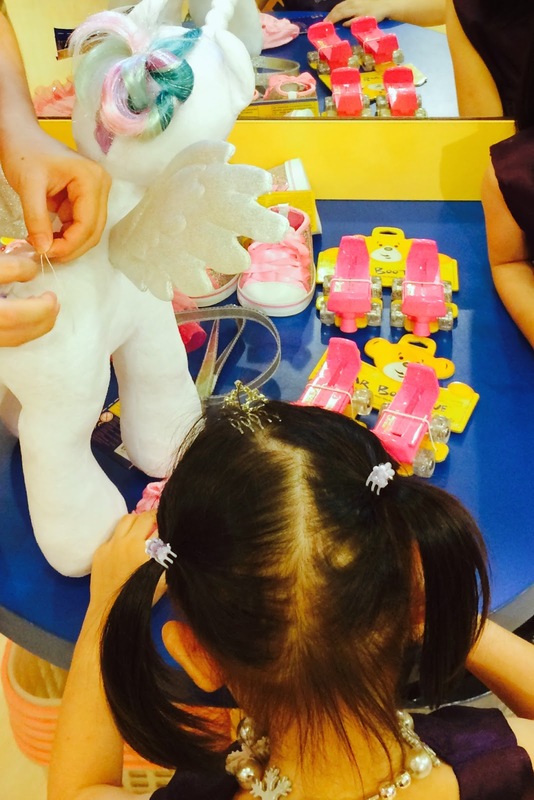 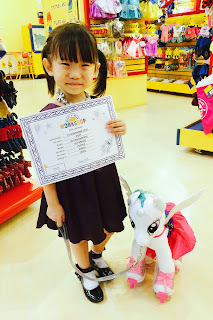 Jaide has been eyeing on the Princess Celestia doll at Build-A-Bear whenever we visited Vivocity for the past few months. Today, she finally got her wish as her birthday present. Boy was she excited... She was exceptionally well-behaved to boot! 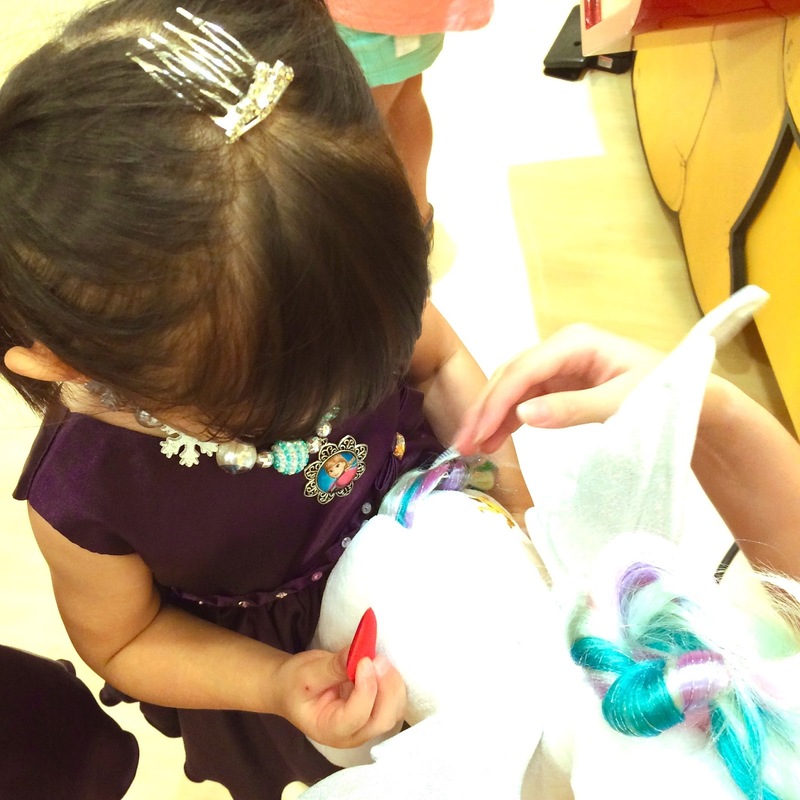 to make her stuffed toy. Giving her newly-stuffed pony a "bath"
A simple cupcake to celebrate with.